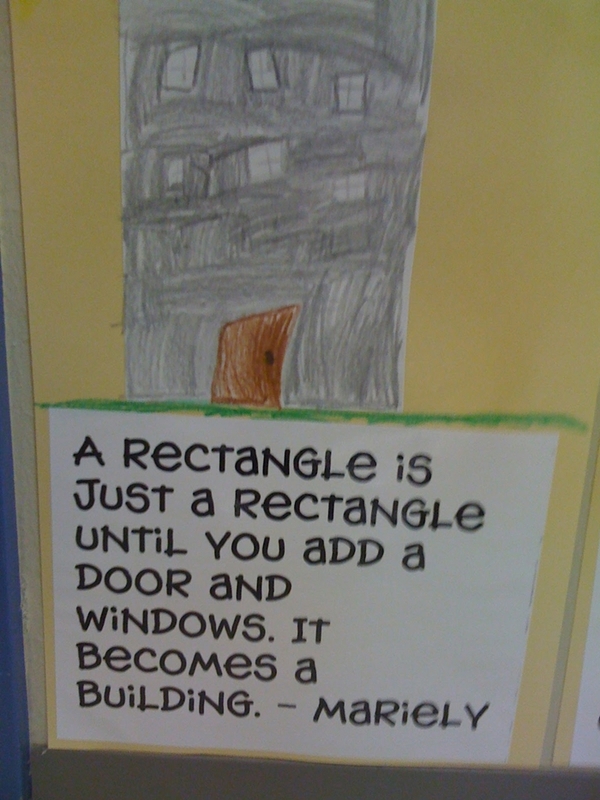 Teaching shapes to kindergarten is part of many standards based curriculums. 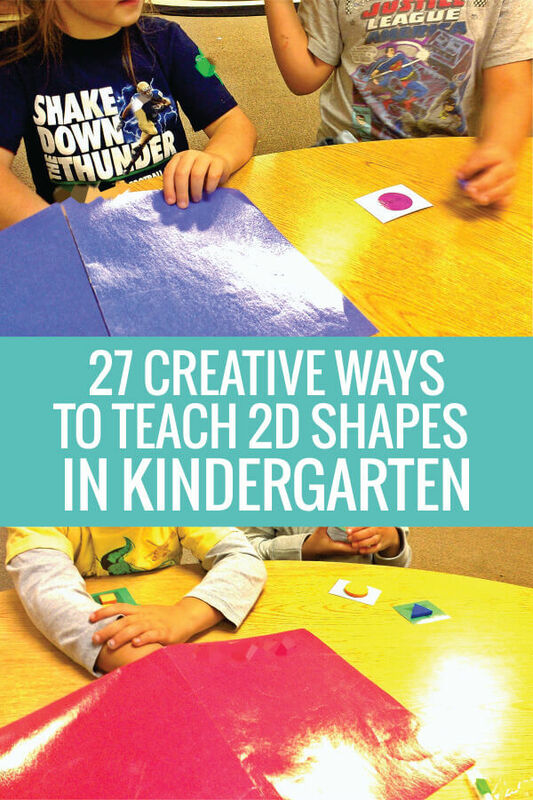 While I’ve put together a separate list of 10 activities to teach 3D shapes, today I wanted to share creative ways for teaching 2D shapes for kindergarten. 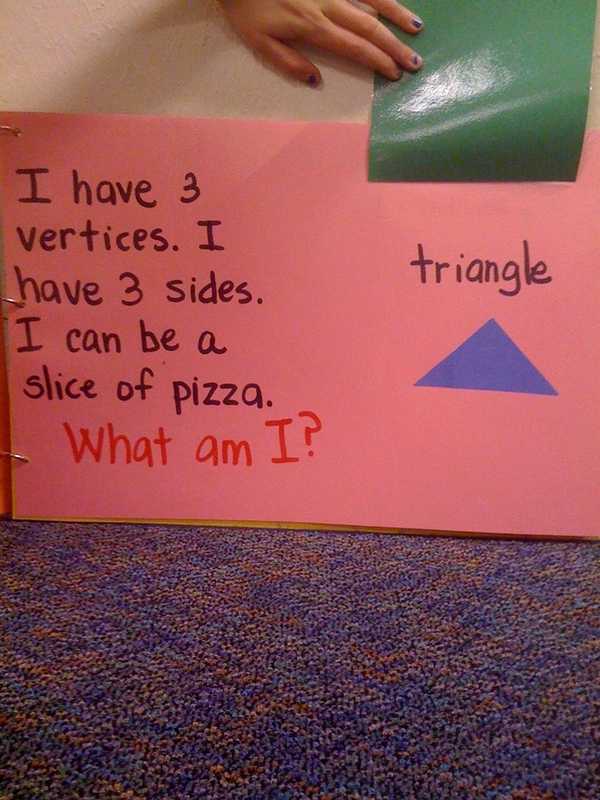 When you teach 2D shapes, you’re covering some basic geometry skills your kinders will build from for years to come. I’ve got some activities, crafts, games and videos to help you cover this topic. If you’re wondering how to teach shapes to kindergarten – then here are the essentials you need to cover. Teach the names of the shapes. You could consider this vocabulary, but they need to identify the name of each shape no matter the orientation (which way the shape is turned). 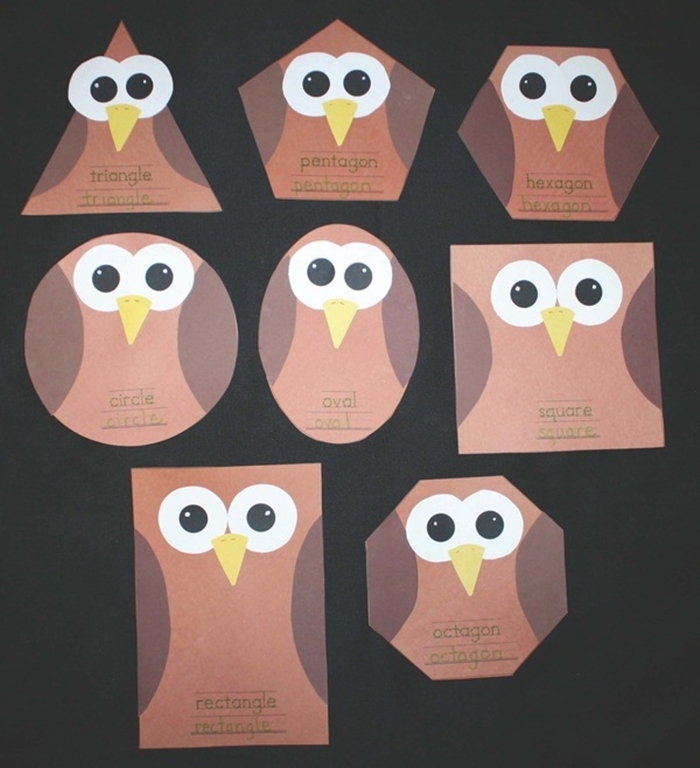 You can always use a fun hook like these 2D shapes owl craft to get them started on learning the names of the shapes. I recommend these 2D shapes kindergartners should know the best: circle, triangle, rectangle, square and hexagon. You could easily add some free shape posters or poems to your daily routine until your kiddos know them by heart. And this is totally my opinion – but forget teaching 2d shapes like the heart and the star (those are almost like “gimmes” in today’s kindergarten). Remember: if you use pattern blocks for any activities – don’t shy away from teaching the trapezoid, rhombus and parallelogram. It’s an easy way to get extra shape names with what you’re already using. Teach the unique characteristics of each shape. What makes the shape unique? Consider teaching describing 2D shapes – like how many sides and vertices each one has. You can use 2D shape bingo, a hide-n-feel game or even a little mini booklet to help cover how to describe the 2D shapes. 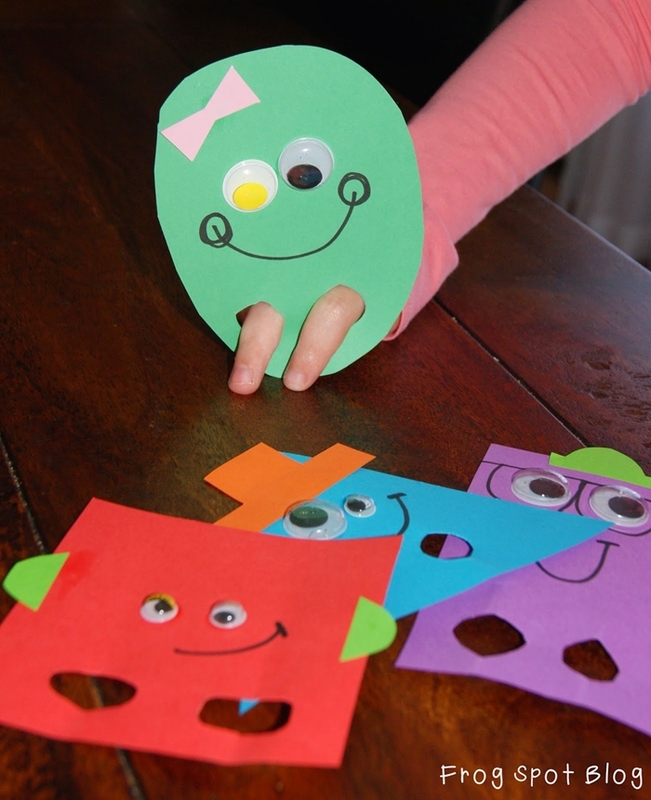 And you can even create shape puppets to get them talking about what makes the shapes unique. What makes a 2D shape a 2D shape? Teach what makes the circle, square, triangle rectangle and hexagon all 2D shapes in a simplified fashion. I like teaching this when I introduce 3D shapes (we compare the difference) and my students can already name and describe all of the 2D shapes for kindergarten accurately. Teach real life examples of the shapes. Students should be able to pick out shapes in the world from the environment around them but also create real world things by combining 2D shapes. This quick shapes in the world video for kindergarten is perfect before going on a shape hunt. It reinforces a circle, square and triangle in everyday items and has kids draw shapes in the air. You’ll find a few more examples of how to teach shapes in the world with some of the activities listed below. 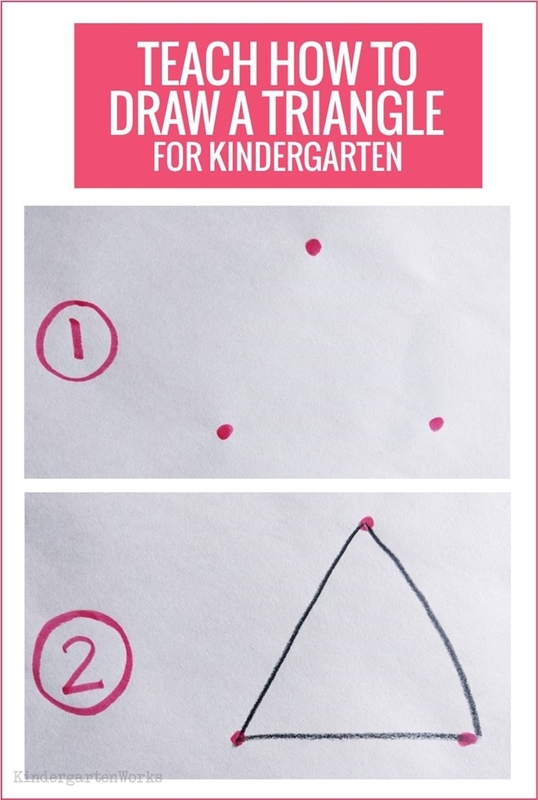 Here are some fun ideas for how to teach 2D shapes with kinders. I like that there is a variety to pick from that can help accomplish the goals mentioned above. Create a lift-the flap riddle book with your students. Have them dictate the text and cut out shapes. Let them show what they know to make a class book. Teach how to draw the shapes – by teaching how many points to draw. I learned this tip from our district’s leading preschool teacher. 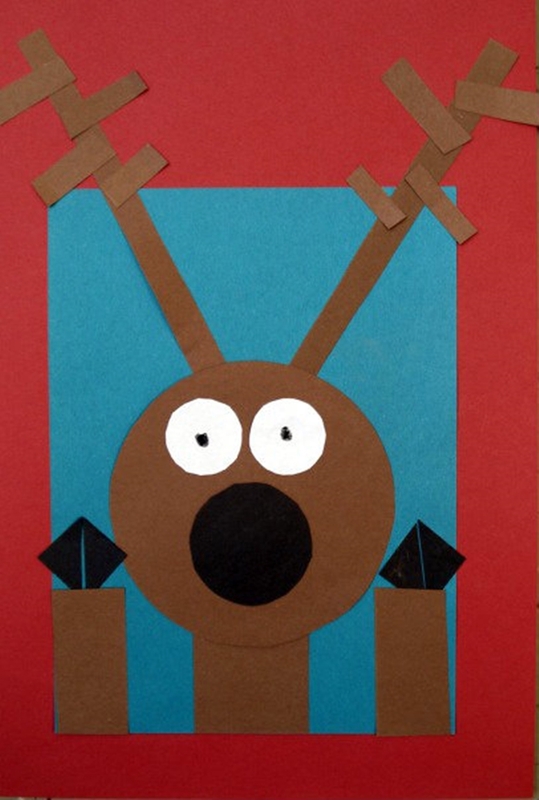 If you’re teaching 2D shapes during Christmas, create a Rudolph at the window art project using construction paper shape pieces. It sticks to basic shapes. I love the finished product. You could also use this free shape reindeer card activity and adapt it a bit since it was designed for first grade. Take the shape your class is having the most difficulty with and let them get creative! Have them turn the shape into something in our world simply by adding details. Use whatever shape manipulatives you have and create 2D shape scenes or real world things. Snap photos with your phone and print them as example cards. Students can try to recreate yours or build their own 2D shape real world things. If you only have pattern blocks, try to add in some circles, squares and rectangles made out of craft foam from the dollar tree. 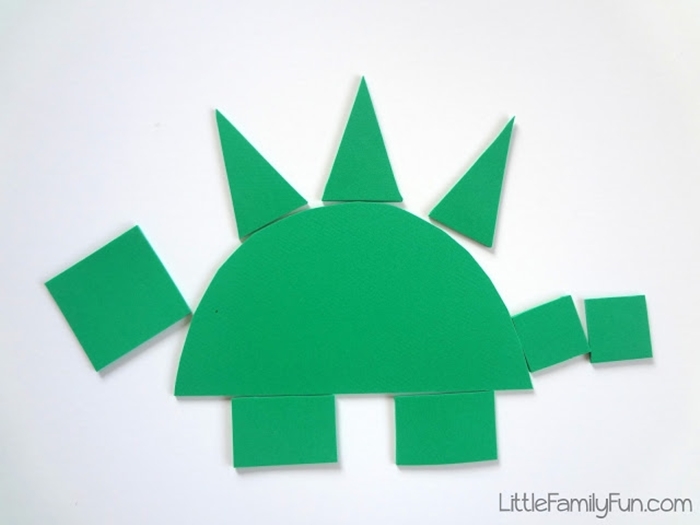 Speaking of making your own 2D shape manipulatives – this teaching 2D shapes dinosaur activity is a perfect example. Cut your own shapes and let your students create. 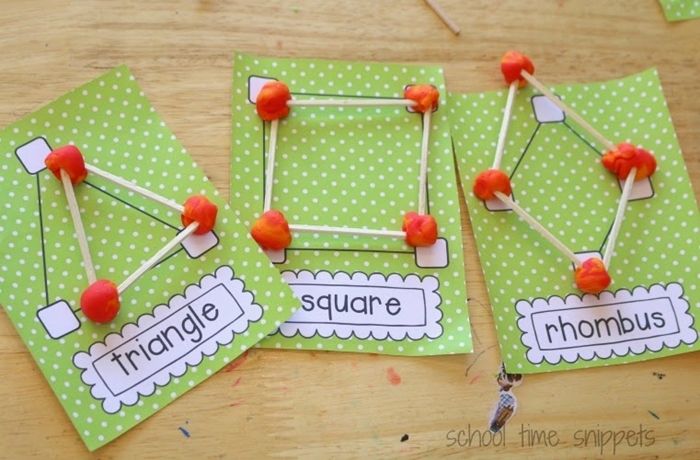 Grab toothpicks and marshmallows (or playdough) with these printable build a 2D shape cards. Students can focus on the number of vertices each shape has. 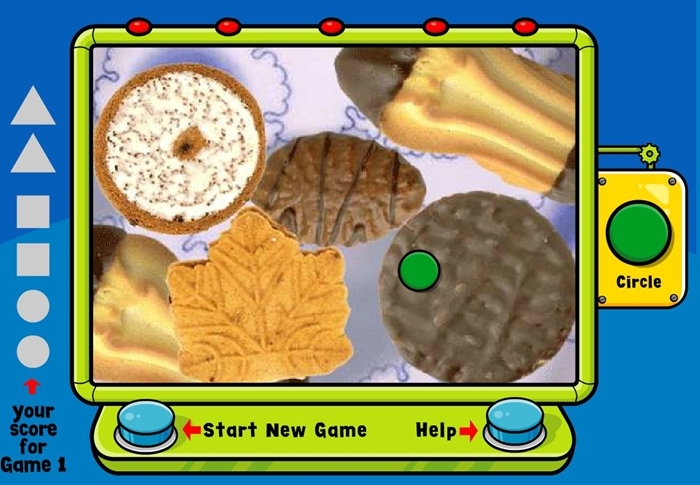 Play games that involve looking at shapes in different ways. 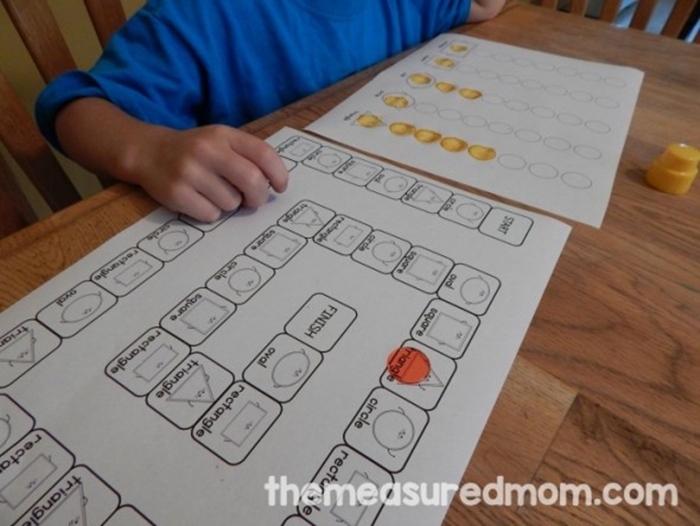 This shapes in the world printable board game is a simple way to play in small numbers. 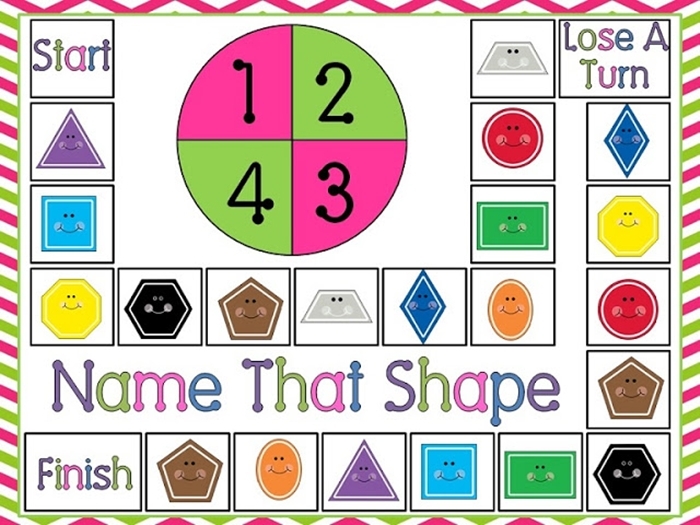 If you just need something that works on naming and identifying – then this quick shape game is what you’re looking for. Add a pencil and paper clip as a makeshift spinner. Here’s an alternate naming shapes game that is styled after chutes and ladders. I think they’d like this format. Go on a shape hunt around the classroom simply by following the directions in this secret agent shapes detective video. 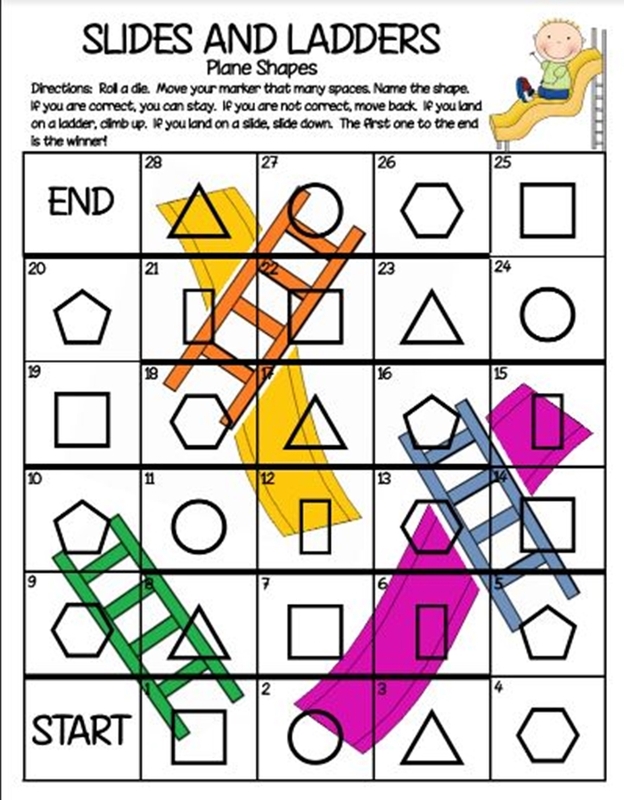 Let students each play at their own pace and graph their results with this 2D shapes game. Create circles and squares with your bodies. This shape rap song will get your kids moving and shows some good examples of shapes in the world. 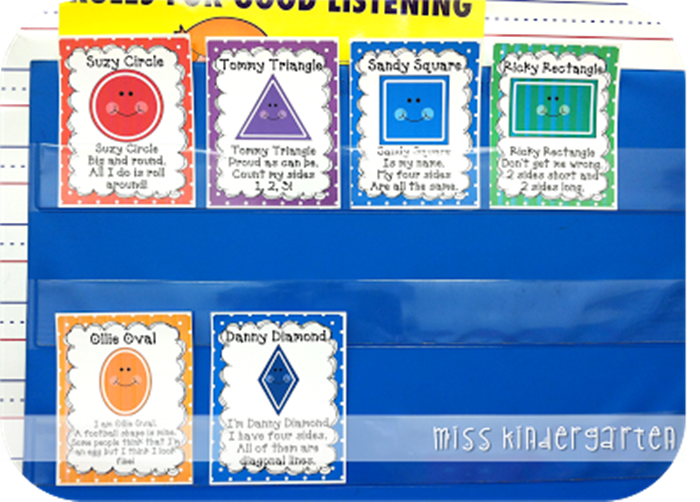 This shapes song isn’t my favorite – but I could totally see using the quick chants for how to draw the shapes with kinders. This song includes circles, squares, rectangles and triangles. This classic shape song will get kids moving, drawing shapes in the air and learning some features of the shapes: circle, square, triangle, rectangle and oval. Here are some individual shape videos that just cover one shape each. This hexagon shape video is pretty quick and reinforces that they have 6 sides. Your kiddos will enjoy doing the dino dance. The story bots (which are fast moving and upbeat) show a bird’s beak, rocket ship, and more in this triangle song video. The whole world is full of rectangles! Your kinders will have fun trying to keep up with this insanely fast-paced rectangle shape video. The more I watch the story bots, the more I love them. A donut, a ferris wheel, a trash can lid are all examples used in this circle shape song. I love that they only include flat examples of circles (no spheres) as compared to some other videos. Serve some saltines when you show this square shapes video. Squares are everywhere! I like the simplicity but effectiveness of this shape song for kindergarten that covers a circle, triangle, square, and rectangle. 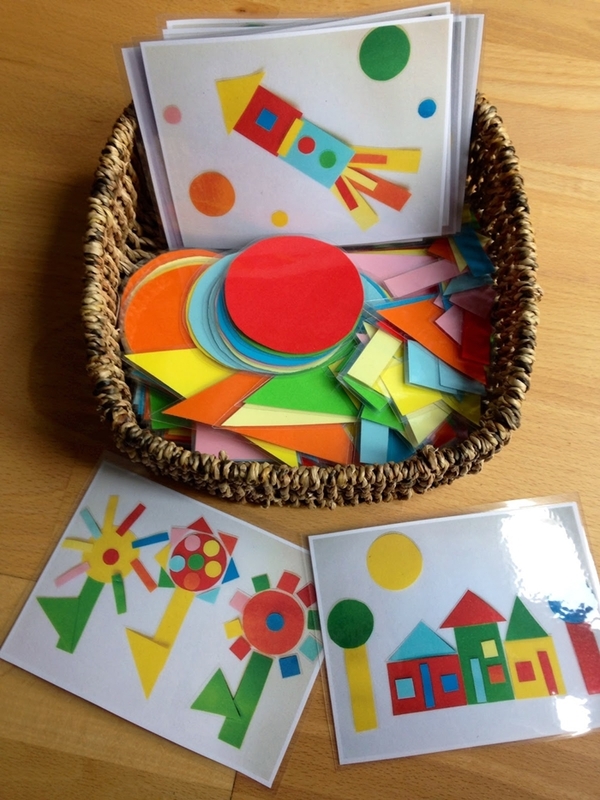 There you have creative ideas and handy tools for teaching 2D shapes in kindergarten. I hope you’ve found exactly what you need to complete your lesson plans. 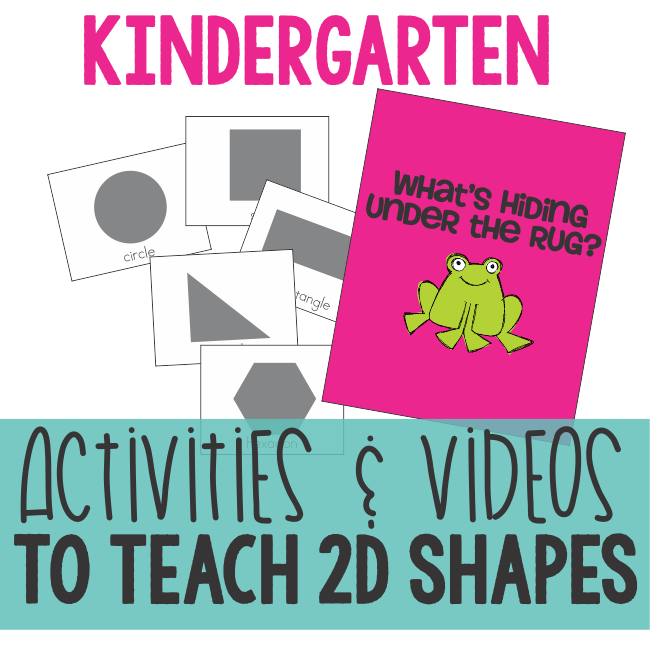 You may also enjoy this short list of 2D shapes videos and activities.